Doi Luang Chiang Dao, at 2175m (the third highest peak in Thailand), is an incredible 250 million year old limestone massif in the Daen Lao Range that rises abruptly and impressively from the plains where the town of Chiang Dao is located. The name means “City of Stars”, a reference to the high peaks and elevations in the immediate area. Enjoy nature at its best– through an overnight hike to catch the mesmerizing sunrise views in the hills. 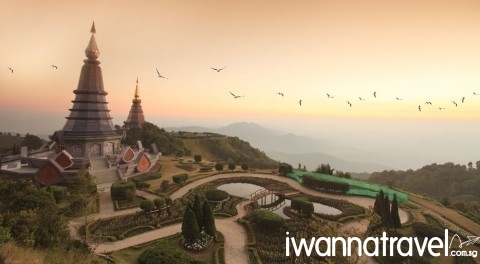 Reward yourself after the challenging hike by enjoying a comfortable and easy drive up to the tallest peak of Thailand – Doi Inthanon (2565m) which resides in one of the most scenic and well preserved national park in Thailand. End your trip by exploring the rest of Chiang Mai, also known as “Rose of the North”, the cultural hub of Thailand. Upon arrival at the Chiang Mai International Airport, you will be greeted by our friendly local representative who will bring you directly to a lodge in Chiang Dao (Approx. 1.5 hrs drive). 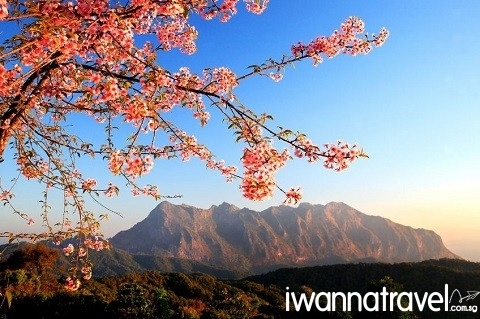 Chiang Dao is also known as City of Stars, a reference to the high peaks and elevations in the immediate area. Depending on your arrival time in Chiang Dao, you may have the opportunity to explore Chiang Dao Caves- a 12km long interconnected stalactites and stalagmites-laden underground passages and caverns. Get ready for all sorts of manoeuvres;sliding down slope, scrambling up slope, squeezing through gaps and squat walking under low ceilings to clear the various obstacles. 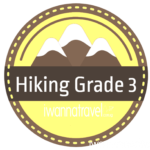 After enjoying your breakfast at the lodge, you will be transferred to the trailhead (1100m) of Doi Chiang Dao (approx. 30 min drive). The first part of the trek is a 2 hrs uphill climb through evergreen rainforest into the beautiful Ao Salung valley follow by a 3 hrs uphill climb to Doi Sam Phi Nong (Three Brothers Mountains) where you will stop for a well-deserved lunch. As you enter the valley, you will be surrounded by breathtaking monoliths of dramatic limestone peaks. After lunch, you will proceed on to the campsite of Ao Salung where you will set up camp for the night. 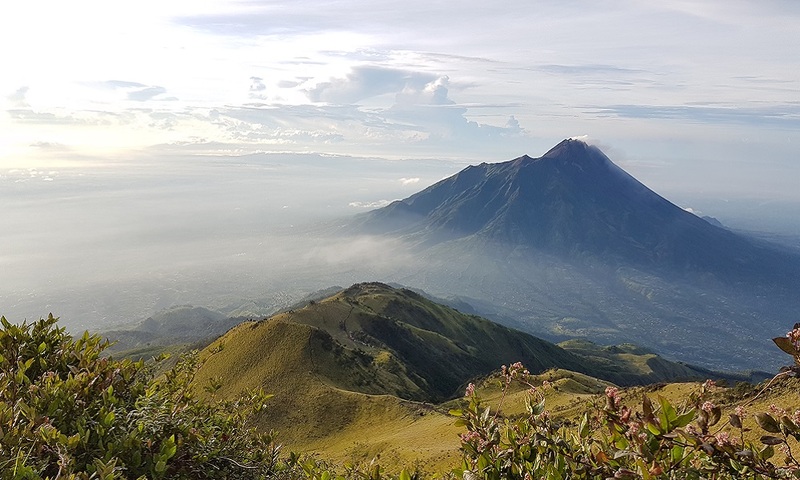 Before dusk, you will trek for 45min to the summit to catch the mesmerizing sunset. After which you will return back to the campsite for dinner to turn in early for the next day’s sunrise trek. Wake up early in the morning around 5am for the sunrise summit hike. The surrounding limestone peaks rising up over the misty mountainous terrain at dawn is a sight to behold. 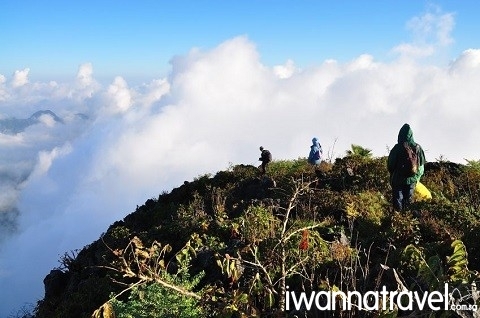 You will see Kiw Lom in the east, Doi Sam Phi Nong (2150m) in the west and the pyramid shaped Doi (2170m) in the north. After sunrise, you will return to the campsite to break camp and then trek back to the trailhead where your vehicle will be waiting for you to transfer you to Chiang Mai. Rest and relax at your leisure till dinner time. Today you will visit Do Inthanon (2565 m) the tallest peak in Thailand with comfort and ease unlike the strenuous trek of the previous days. Do Inthanon National Park is one of the most scenic and best preserved national parks in Thailand. 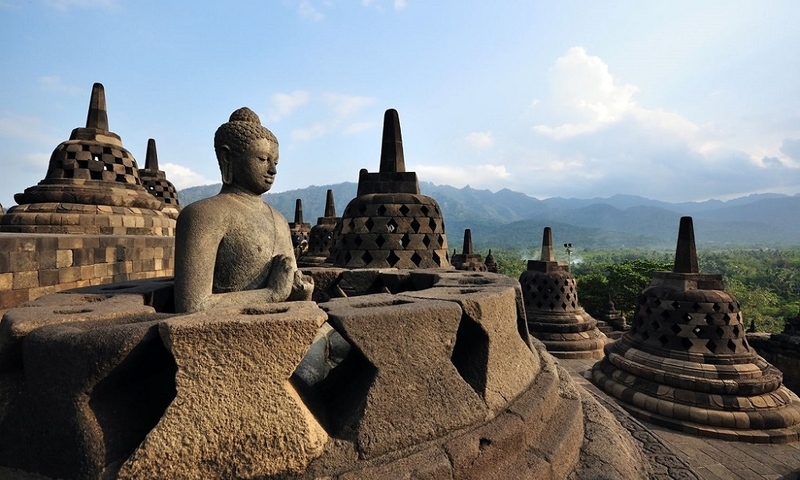 On top of the summit are two impressive and visually stunning monuments built in the shape of twin pagodas – Pra Mahathart Napamaythaneedol Chedi and Pra Mahathart Napapoommisiri Chedi – erected in honour of the King and Queen. The pagodas are surrounded by beautiful gardens and each offers spectacular views of the mountains, especially at sunset. Within the park are a number of nature waterfalls like the majestic 70m tall Vachiratharn Falls and the spectacular cascading Siritharn Falls. 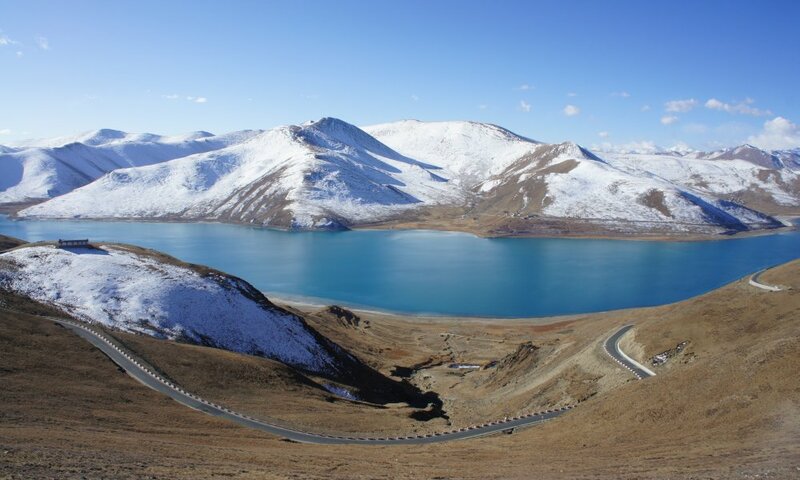 There are dozens of long and short nature trails where one can walk amongst the unique flora and fauna that thrive at this altitude. End your tour with a visit to the Hmong Market where you can shop for local tribes produce and handicrafts. After the tour, you will be transferred to your hotel in Chang Mai. Free and easy at your own leisure, before being transferred to the airport for your flight back to Singapore.